Cancellation Policy: If you registered and can no longer attend, please provide as much notice as possible to admin@chamberect.com or (860) 701-9113. 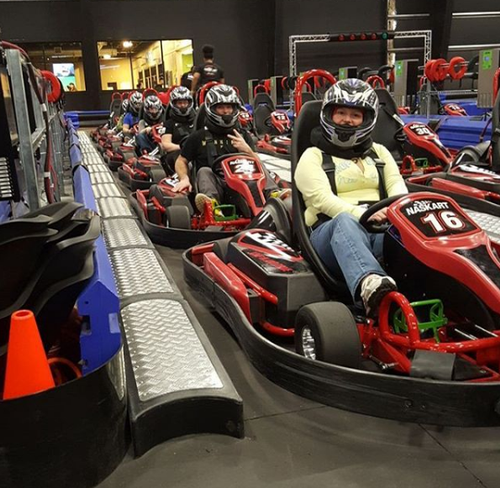 The Young Professionals of Eastern CT invite you to a special "Open House" YPsocial at SuperCharged, powered by Mohegan Sun, the world's largest indoor multi-level karting track and trampoline park. Race heats will be half off during this event. All attendees are welcome for free, and your first drink is on us too! Network and meet new people while you enjoy complimentary hors d'oeuvres in this unique atmosphere. YPECT is generously sponsored by Keith Turner - Homestead Funding and Charter Oak Federal Credit Union.